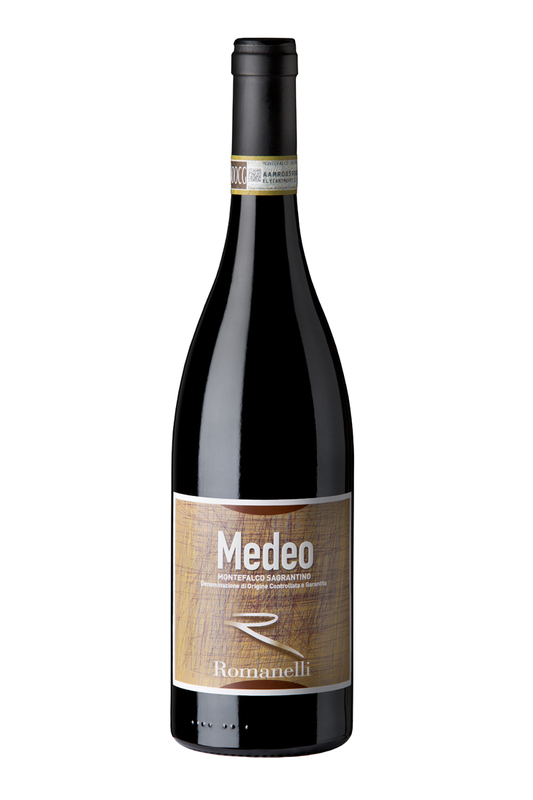 Medeo was the nickname of Amedeo Romanelli, who first began producing wine in our family. It is to him that we have dedicated a Sagrantino that comes from an area of our vineyards, which each year gives us grapes of a special completeness, grapes that over time we decided to appreciate by its own vinification. 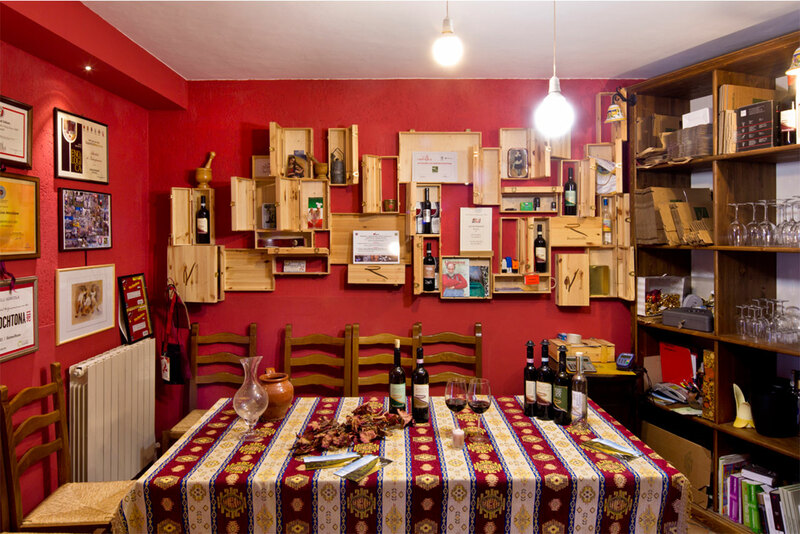 A red that is produced only in vintages consideredexceptional, those that we think are capable of expressing the best features of the most important of the wines of Montefalco. A red that isgrown in our vineyards of Colle San Clemente and after harvest, rests in the skins for almost two months. Left to mature for about two years in French oak barrels, it remains in the bottle for another 18 months before being marketed. It goes well with a richsecond course of meat, roasted or stewed, and in particular cheeses. We recommend serving at a temperature of 16/17 ° C (60/62 ° F).